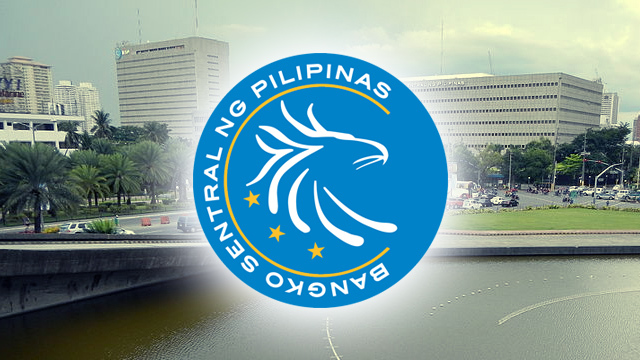 The Bangko Sentral ng Pilipinas (BSP) raised interest rates by 50 basis points on Thursday, August 9, bringing the reverse repurchase (RRP) facility to four percent. The BSP had earlier raised the benchmark overnight lending rate by 25 basis points in each of the last two meetings of the Monetary Board, bringing the rate up a total of 100 basis points since May this year. Analysts had forecast an aggressive rate hike brought about by surging inflation. “In deciding to raise the BSP’s policy interest anew, the Monetary Board noted that the latest baseline forecasts have shifted higher over the policy horizon, indicating some risk of inflation exceeding the target in 2019,” the BSP said in a statement posted on its website. Inflation hit 5.7 percent in July, the highest in more than five years. It’s also up 4.5 percent during the first seven months of 2018, which is well above the government’s target of between two to four percent for the whole year. Raising the interest rates helps reduce the money supply, which moderates price increases. Policymakers partly attribute faster price increases to rapid growth in money supply as "more money running after the same amount of goods." In a report in the Philippine Daily Inquirer, Japanese investment house Nomura said it expects another 50 basis points of policy rate hikes in the next two meetings of the Monetary Board in September and November, which would take the policy rate to 4.5 percent by the end of the year. Related story: Which Investment Funds Are Still Posting Rates Above the Inflation Rate of 4.5%?